This is the place for you, tenant, friend or visitor, to find out more about us and what we do. We hope you enjoy your visit. LSHA is one of over a thousand housing associations in England providing homes and housing services. 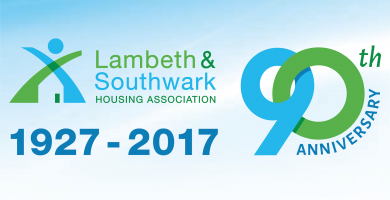 With 300+ homes in south London we are one of the smaller associations but our strength comes from our size. We serve local communities and create good neighbourhoods where people are happy to live. We are open and accessible in the way we work, and tenants are at the heart of what we do. Have you read our latest Newsletter packed full of useful information? 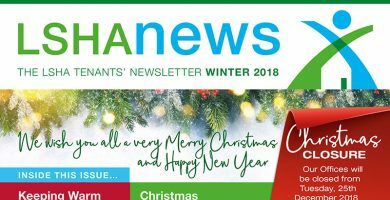 Click here to view Newsletter.